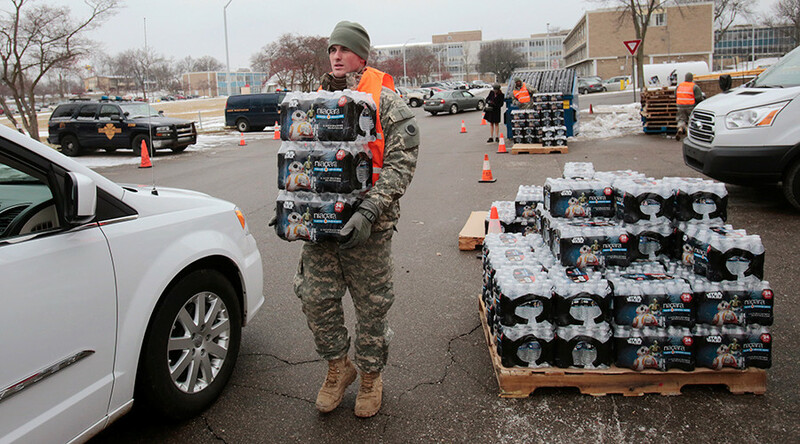 Michigan Attorney General Bill Schuette said he may act to negate customer bills for the poisonous water that Flint residents are being forced to pay. Schuette also named a Republican donor to lead an investigation into the Flint water crisis. At a press conference on Monday, Schuette addressed public accountability, particularly over whether residents of Flint should remain on the hook for water bills even as the economically-impoverished city's water remains riddled with lead, Legionnaires' disease, and E. coli. Schuette said the continued billing was an "outrage." "Words can barely describe this tragedy. Things went terribly wrong," he said at a press conference on Monday. "I would certainly not bathe a newborn child or a young infant in this bad water and if you can't drink the bad water you shouldn't pay for it." However, it is unclear whether Schuette's office can legally bar the city from collecting water-bill payments, NBC News reported. 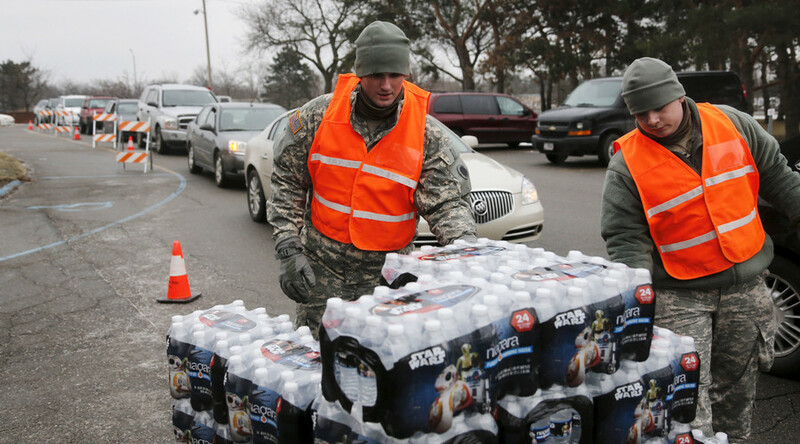 City residents are relying on donated bottled water at the moment. Schuette also introduced the two lead investigators who will be tasked with determining whether any laws were broken in leading up to and during Flint's ongoing water emergency. 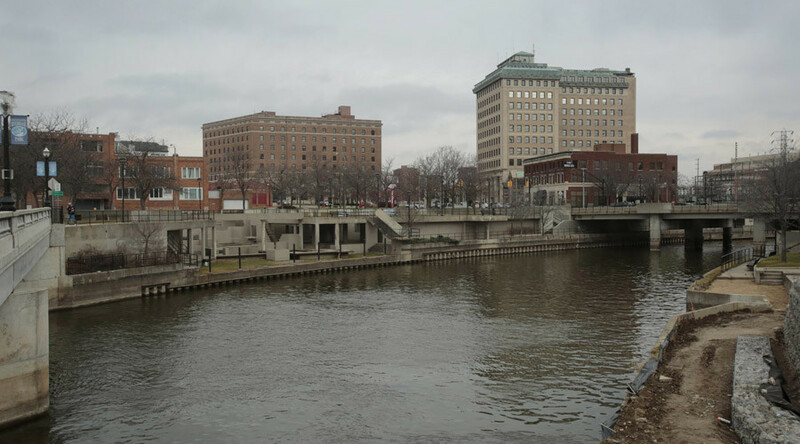 The crisis stems from an unelected, state-appointed emergency manager's decision in April 2014 to switch the city's water supply from the Detroit River to the heavily-polluted Flint River, relying on pipes that leached lead into the water. Schuette named former Wayne County Assistant Prosecutor Todd Flood and retired FBI Special Agent Andrew Arena to lead the investigation. "We will do our job thoroughly and let the chips fall where they may," Schuette said of the impending investigation, according to reports. "I have every confidence in Todd Flood, Andrew Arena and our team to work with me on this independent investigation. This investigation is about beginning the road back, to rebuild, regain and restore trust in government." Flood said his investigative team will "open up every door. We're going to ask the tough questions ‒ 'What did you know and when did you know it?'" As attorney general, it is Schuette's job to defend the state against legal challenges. He said by naming an "independent" investigation team separate from his office, he will ensure “an ethics-based conflict wall" exists between the attorney general's office, the investigation team, and the group who will defend Republican Governor Rick Snyder and the state against any lawsuits that come from the crisis. "This independent investigation will be exhaustive and thorough," the attorney general said. "Without fear or favor, I will carry out my responsibility to enforce the laws and protect the families and citizens of Flint." 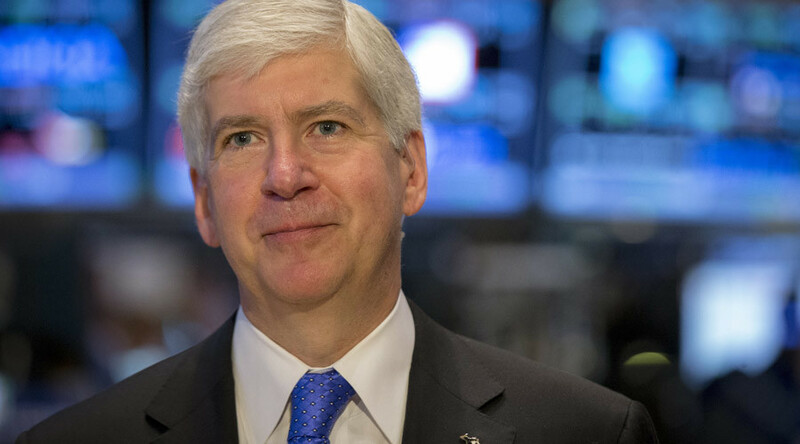 Yet, as MLive.com reported, Flood has donated campaign cash to prominent Republican politicians in the state, including Snyder. While Flood has also given to some Democrats, records show he has given more generously to state Republicans. At the press conference on Monday, Flood attempted to reinforce his independence, saying he does not "have a bias or prejudice one way or the other." Government watchdogs are not yet convinced, and since he is not an elected official, he is not really "accountable to the public in any way," said Melanie McElroy, executive director of Common Cause Michigan. "We're still investigating and what we're finding is that Todd Flood has made large campaign contributions to politicians including the governor and that raises serious questions about conflicts of interest," said McElroy. Schuette initially balked at opening a state investigation into the crisis prior to the beginning of a probe led by the US Department of Justice. He has said he changed his mind upon the resignation of top officials at the Michigan Department of Environmental Quality. The state investigation has no deadline or cost estimate as of now, according to MLive.com.